In curling, culture is everything. 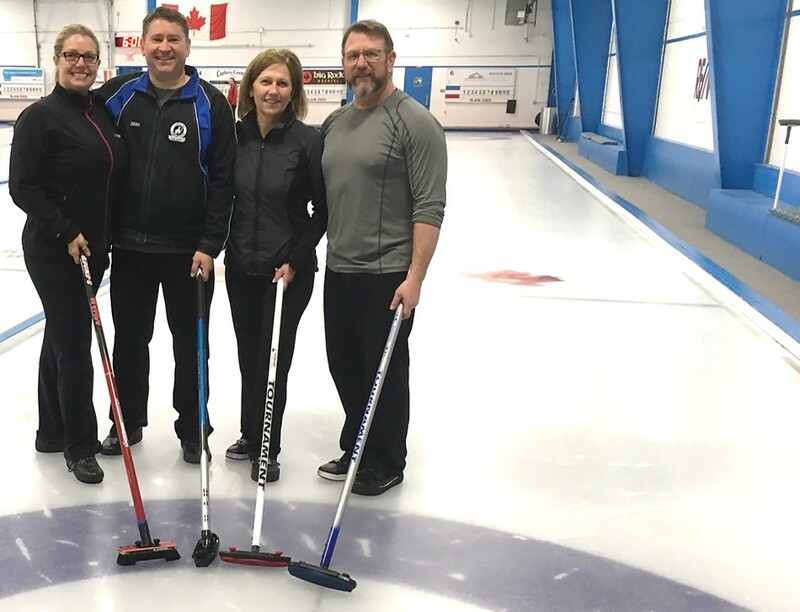 The Garrison Curling Club is all about creating a good time. While some clubs focus on competitiveness, we focus on comaraderie. Here we believe in sportsmanship. Garrison curlers trust in the long-term tradition of visiting with opponents after games. We don't just believe in creating a "great experience both on and off the ice" we follow through. The Garrison Curling Club offers a variety of leagues for all ages, abilities and skill levels. We host 12 full time leagues and one spring season. The rink also supports numerous rental groups which are open to the public. Club memberships are also available. Membership fees are included in Garrison league fees. Members receive weekly updates, can vote at annual general meetings and are able to book free practice ice. Create an account to become a new member. Already have an account? Log-in.